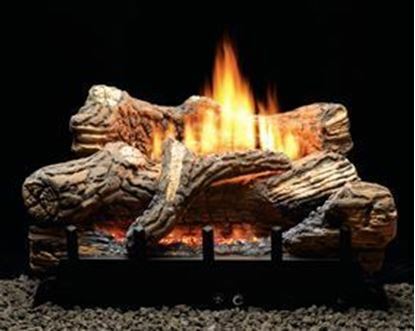 gas fireplace logs Empire vent free. 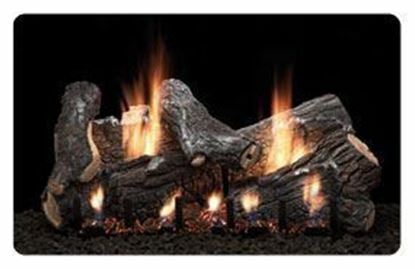 Empire Super Wildwood refractory vent free gas fireplace logs with Harmony burner, remote ready, standing pilot, electronic ignition,intermittent pilot includes thermostat variable remote control. 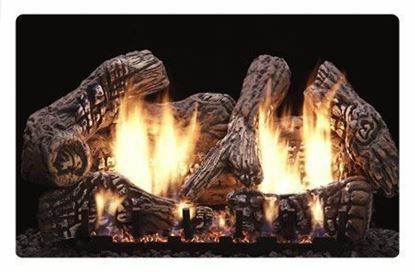 Empire Wildwood refractory vent free gas fireplace logs with Harmony burner, remote ready, standing pilot, electronic ignition,intermittent pilot includes thermostat variable remote control. 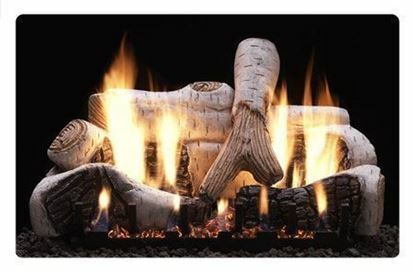 From the curve of each log to the height of the stack, your Empire White Mountain Hearth log set is crafted to complement the burner pattern and produce a lifelike fire. 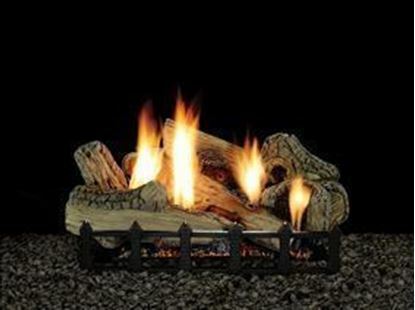 Flames dance and swirl to captivate your imagination and warm your soul. 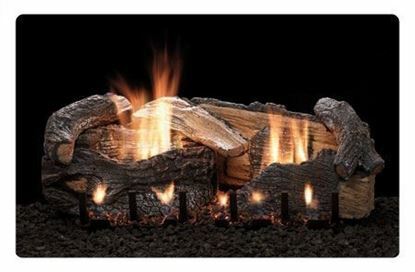 Our traditional log sets complete the illusion with glowing embers. 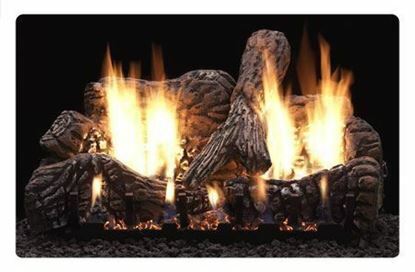 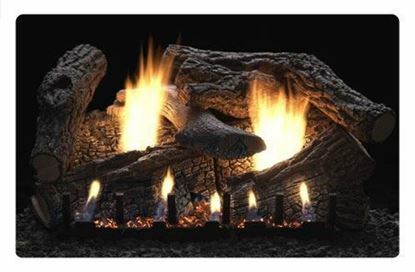 Unlike a wood fire, your White Mountain Hearth vent-free logs create a consistent, controlled heat – without the dangerous flareups or chilling die-downs. 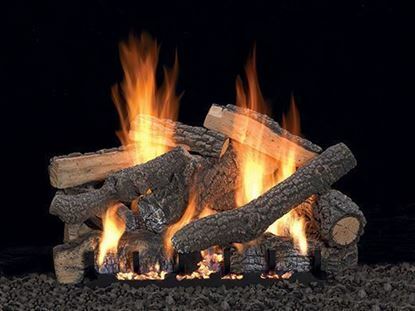 Our vent-free gas logs warm your room quickly and efficiently, while using about half the energy of a traditional vented gas fireplace logs.